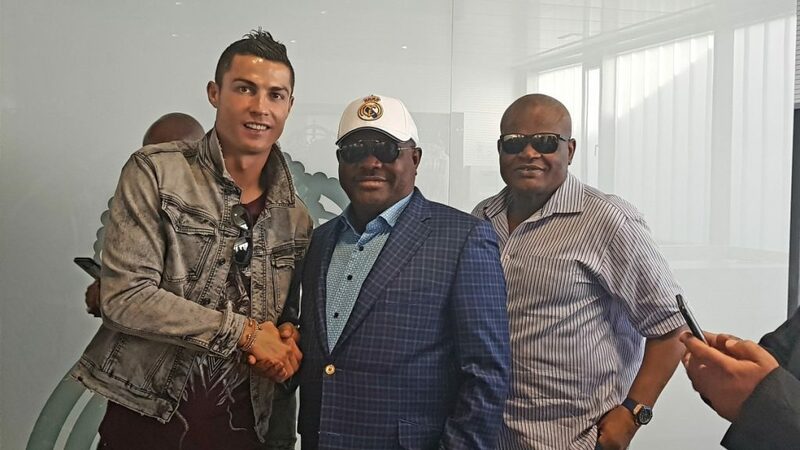 In continuation of the process for the setting up of a Real Madrid Academy in Rivers State, Governor Nyesom Wike on Monday toured training facilities of Real Madrid Football Club. 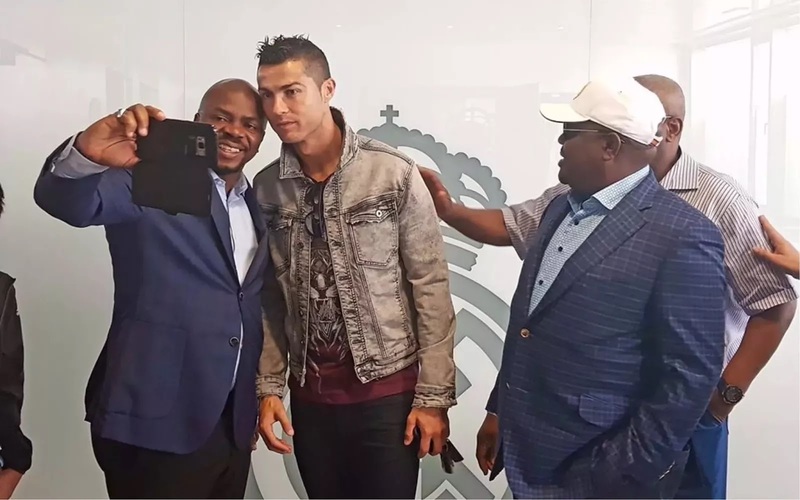 The governor met with officials of the club, football star, Cristiano Ronaldo and Real Madrid captain, Sergio Ramos, where further modalities were discussed. Mr. Wike was accompanied on the inspection tour by the State Commissioner of Sports, Boma Iyaye, and former Nigerian international, Adokiye Amiesimaka. Vice President of Interact Sports, Mr. Kazma and officials of Real Madrid led Mr. Wike and his entourage on a guided tour of the Real Madrid Training Facility. "We are using football as one of the key empowerment programmes for the next generation. We want to grow international football stars from a tender age. "We will tap from the experience and exposure of Real Madrid and their stars. This is a project that will revolutionise football in Rivers State and Nigeria," Mr. Wike noted. He assured that the academy to be established in the state will be of international standard and will take into consideration the education of the children. Cristiano Ronaldo and Sergio Ramos lauded Mr. Wike for his commitment to the development of the game of football.